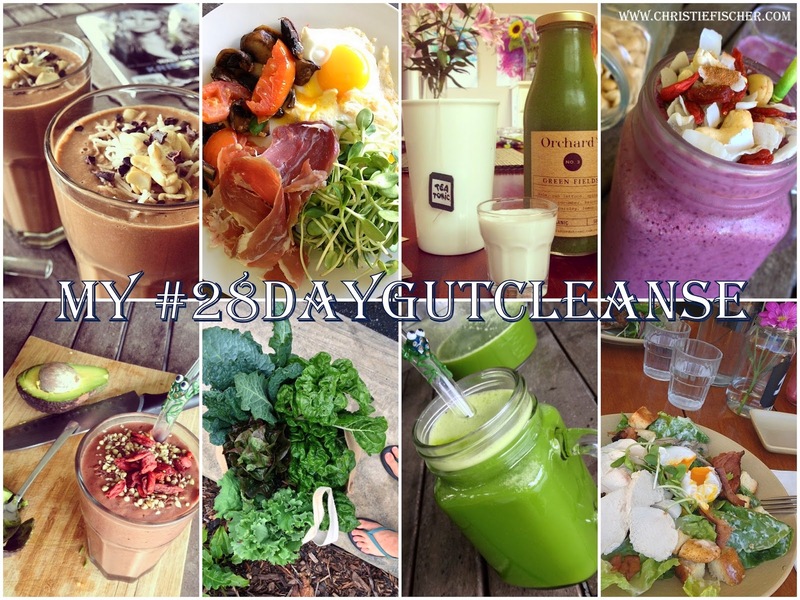 If you've been following me on Instagram you would have known that I was doing a #28daygutcleanse for the past month. The reason I wanted to embark on such a thing was because the way we are taught at college to heal a leaky gut, can be quite a lengthy process, and I wondered if clients would really see and feel tangible results soon enough to want to continue with these sometimes restricted (and long) eating plans. 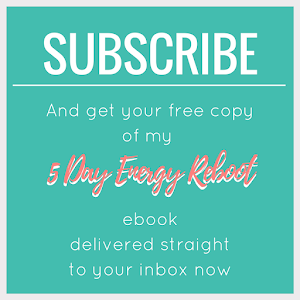 It was upon reading about another process, essentially the same, but done in 28 days, I had to try it for myself - that and still feeling gut symptoms myself, I wanted to clear this all up. Remove; using anti-parasitic herbs. This step focuses on eliminating pathogenic bacteria, viruses, fungi, parasites, allergens and toxins from the gastrointestinal tract. Replace; using enzymes. We aim to replenish enzymes and other digestive factors lacking or insufficient in an individual’s gastrointestinal environment. Gastrointestinal enzymes needing to be replaced include pancreatic enzymes and the proteases, lipases, cellulases, and saccharidases that are normally secreted into the intestine. Other digestive factors that may require replenishment include hydrochloric acid (HCL) and intrinsic factor (IF), normally secreted by cells in the stomach wall, and bile, synthesised in the liver. Reinoculate; with pro- and pre-biotics. We want to reintroduce desirable bacteria into the intestine to establish microfloral balance. 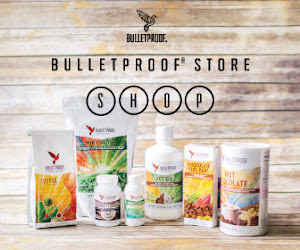 Repair; with gut healing herbs and foods.This involves direct nutritional support to the intestinal cells through the use of supplements containing nutrients known to be critical in intestinal wall structure and function. 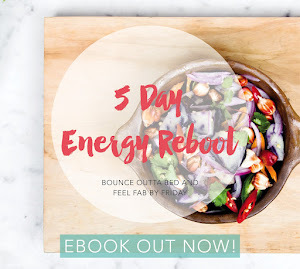 This is a step-by-step process that includes supplements suited to the individual, dietary restrictions and additions, again tailored to the individual, and a hope that the client really sticks to it! In Clean Gut, Alejandro recommends essentially doing all 4 stages at once, where as I was taught to do them one step at a time... and you can imagine if your anti-parasitic herbs are usually taken for at least a month, you're looking at a few months here. So for 28 days you're taking supplements, slurping a liquid brekkie everyday, eating proper meals for both lunch and dinner (foods from the "allowed" list), with plenty of water and herbal teas in between. He didn't mention whether snacks were a yay or a nay, so I just went with how hungry I felt. Most days morning tea wasn't needed but arvo tea was. And then I'd still be eating allowed foods. Days 1 - 21 was following all Clean Gut protocols (as mentioned above). This was great and pretty easy as his recommendations are not far off my usual diet. I rarely eat grains or dairy, my sugar intake consists of fruit and coconut nectar mostly, and I also rarely drank coffee and alcohol. What I really missed though was sweet potato and bananas. Both of those I pretty much eat daily. Besides the odd day here and there when I would have really loved a raw bliss ball, and every other day wanting roasted sweet potato in ghee... 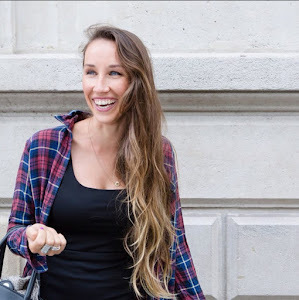 I followed the protocol easily and my gut symptoms were noticeably and plesantly gone the whole time.From being diagnosed with IBS when I was 7yrs old, I've experienced gut pain, constant bloating, cramping, gas, and discomfort on and off ever since, never really getting to the bottom of it. So to have these all disappear for 21 days was pure bliss! Days 22 +23 was the reintroduction, and testing phase, of dairy. I was so excited about this! I don't know why as like I said I eat very little but I think it was just a different food I could eat now that had me excited. What I had to do here was eat some form of dairy at every meal for the two days and take note of any symptoms, responses, reactions I felt - headaches, skin eruptions, tiredness, foggy in the head, moodiness, bowel changes, etc. So I went out and bought yoghurt, cheese and raw milk. I felt previously that a little cheese or yoghurt was fine in my tummy, but milk made me gassy. For that reason, I wanted to try it again, but was only prepared to try raw milk. And with a full glass of it, no gut symptoms! That went down a treat! Day 2 things weren't so fun. I felt that the previous day's worth of dairy was playing havoc in my system, and I felt bloated after brekkie (milk and yoghurt) on day 2, more bloated after lunch (cheese) and with a ballooned out abdomen along with cramping pains the whole time, I wasn't game to eat dairy again at dinner. So in tiny amounts, every now and then, dairy might be ok for me, but to be eating it daily, it's quite clear that it does not serve my health for the better. Day 24 + 25 I was back on the Clean Gut protocol again (having no dairy was now more exciting than having to have it) to allow any symptoms and responses to settle down. My gut symptoms disappeared and I felt better again. Day 26 - 27 was then the reintroduction and experimentation of gluten. This I was intrigued about as the only gluten (and grains for that matter) that I eat would be a piece of sourdough bread when we're out for brekkie on a Thursday morning and occasionally sprouted Khorasan bread at home. So for brekkie day 1 I had some ciabatta bread out at a cafe with eggs, veggies and bacon... lunch was non existant after the big late brekkie, and dinner I had sprouted toasted bread with home made chicken and veggie curry (that smelt and tasted amazing by the way). I was feeling o-k but not amazing, as I intuitively knew that something in the store-bought curry paste mix didn't agree with me. Severe bloating and pain that night. Day 2 I had soaked oats with seeds, goji berries, and cashew yoghurt on top for brekkie. I had work on from 9am and by the time I got there I felt like I was ready for a long nap. Sooooooo very lethargic. Lunch was sprouted bread again, with a little nut butter and some mackeral (keeping it simple to notice any effects from the bread), and dinner I was out so no gluten available. Obviously I didn't really get the chance to change my gluten options up enough so I might try some pasta or something else soon if I feel like it, but I feel that it's not something I enjoy eating anyway. I never ate much of it. If I feel like pasta, or bread or grains I eat them, but it's so rare that I never really do anyway. As to whether or not my body likes them... I'd say not so much as for these two days I wasn't necessarily bloated and crampy as I was with dairy, but I was definitely much more tired and lethargic. Day 28 was reflection and also my first banana after a month without. Yay! That was an awesome brekkie! I will continue eating very similar to the Clean Gut protocol from now as it's so close to how I ate before, but with a few tweaks here and there I have noticed the effects on how my gut feels and functions significantly. I'm keeping up with the supplements until I've finished them all and will see how I feel when I'm off them. I'll also be keeping my sugar intake down as a month without, I am still noticing how I feel when I have a little - some dried mango slices had me feeling funny in my tummy and a little fuzzy in my head. So in a broader reflection, this is something I will definitely be taking clients through as it's shorter, simpler, and more effective than what we have been shown and taught in college, and I reckon that client compliance will also be greater. Win Win really. How about you? Have you tried any gut protocols that you have found to be effective or not at all? 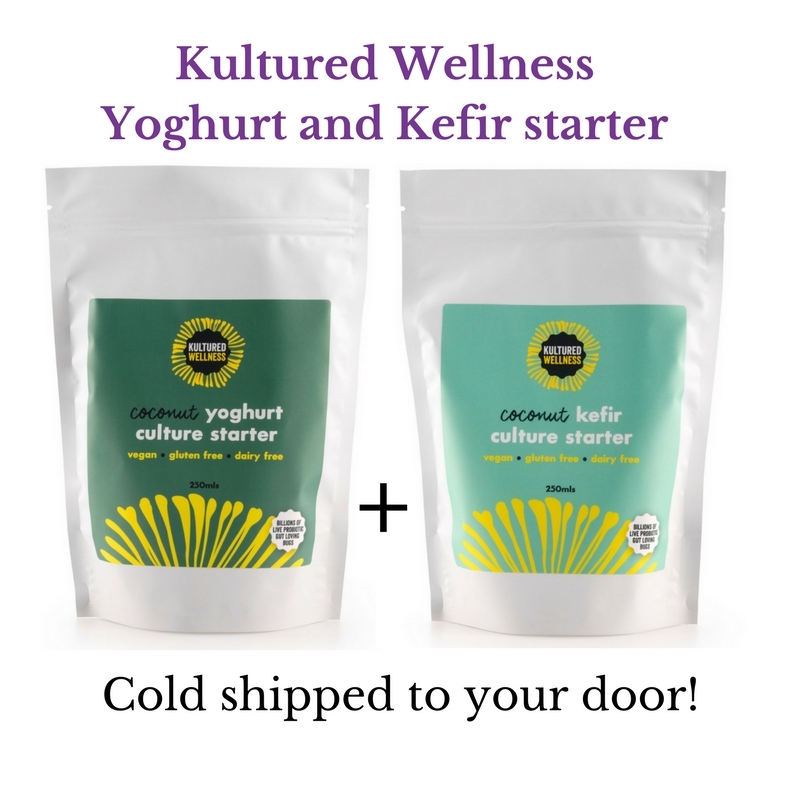 Are you still experiencing gut symptoms and need something to change? Shoot me an email if you wanna chat some more.